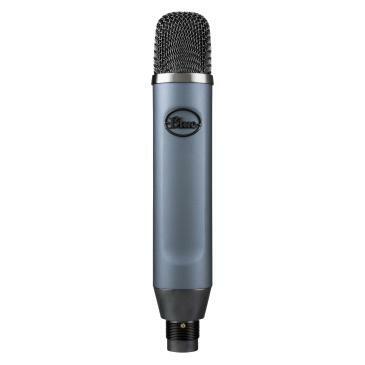 Ember brings Blue’s legendary studio sound in a compact form factor to your creative space. 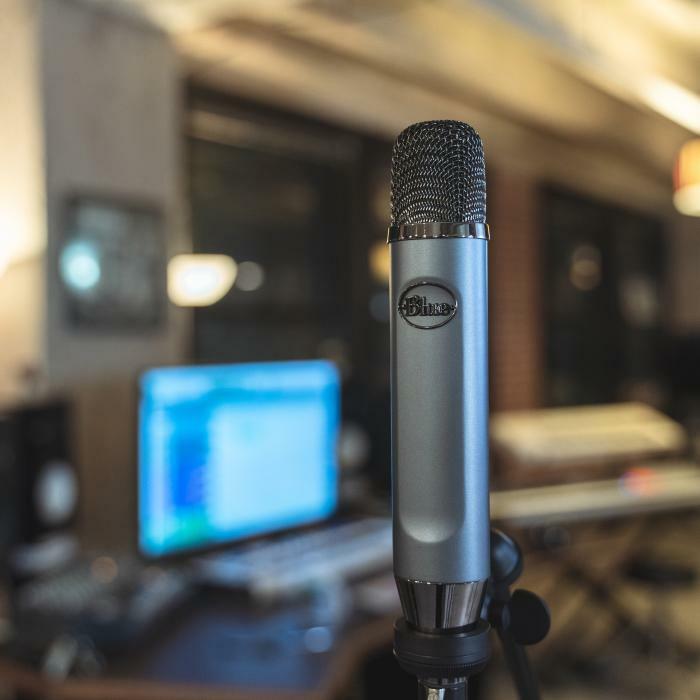 Featuring our proprietary hand-tuned custom condenser capsule, Ember delivers superbly clear, open and detailed response for both voice and instruments. Ember’s cardioid pickup pattern focuses on your sound source while minimizing room noise, making it ideal for recording music, podcasting and live-streaming. The compact side-address design is perfect for placement in tight spaces or limited on-screen real estate. 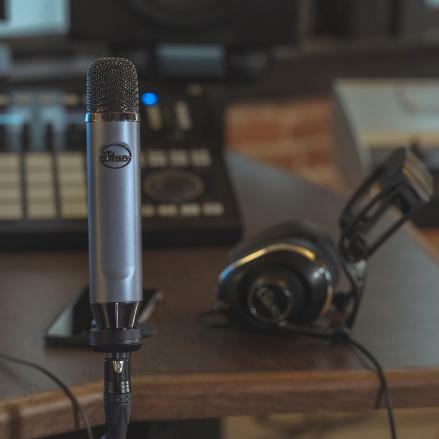 Designed to make stunning detail accessible to everyone, Ember delivers professional results in music applications like SoundCloud®, audio for YouTube®, and is your secret weapon for broadcast applications like podcasting and livestreaming.